Letting commences at 4pm on the day of arrival and finishes at 10.00pm on the day of departure. Lets are on a weekly basis (Saturday to Saturday). 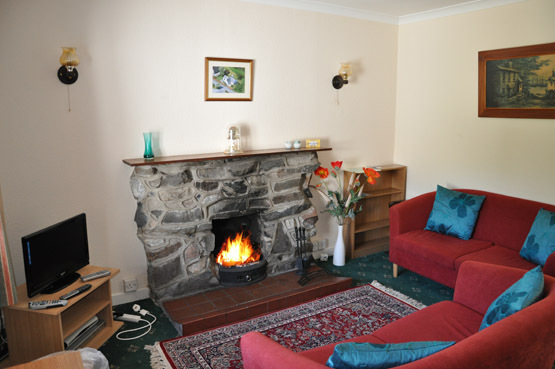 However short term lets of 3 or 4 days may be possible subject to availability of the cottage. All prices include electricity, coal, bed linen and towels.